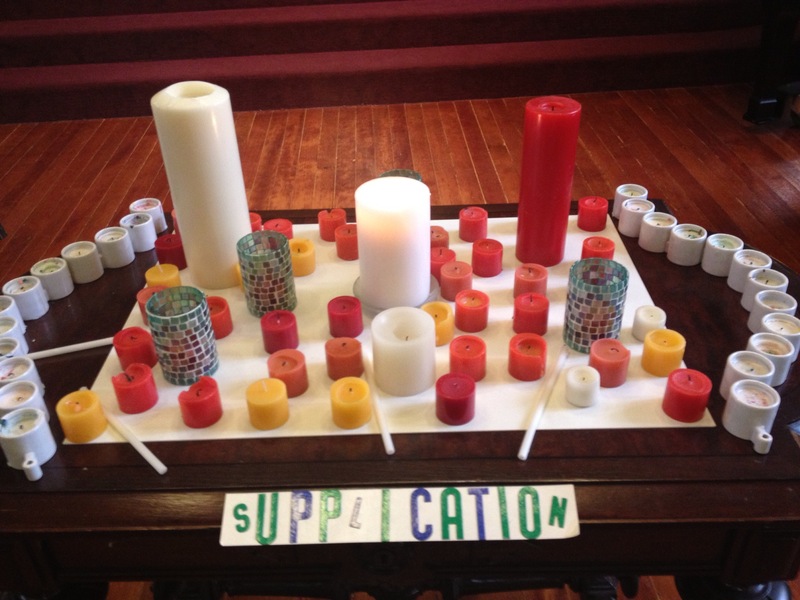 The topic and practice of prayer is a great opportunity to explore different types of prayer. 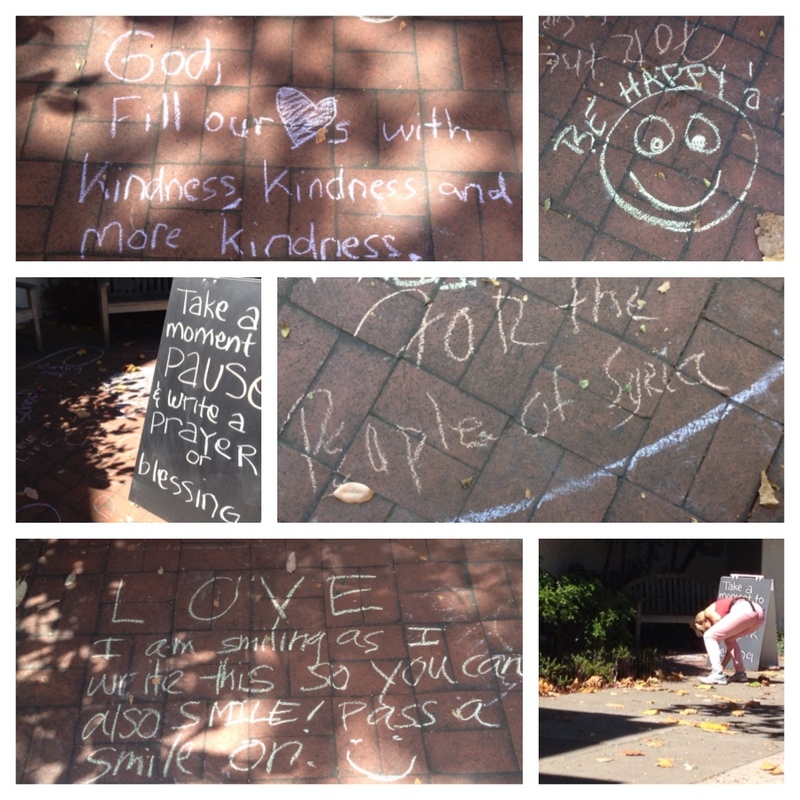 The week leading up to this Sunday on Prayer, I left chalk in front of the church, inviting passersby to chalk their prayers and blessings on the sidewalk. It is a simple way to invite the neighborhood and community to participate in prayer. During the sermon, I invited the kids to color a mandala. Mandalas can be colored in community as a meditative prayer. 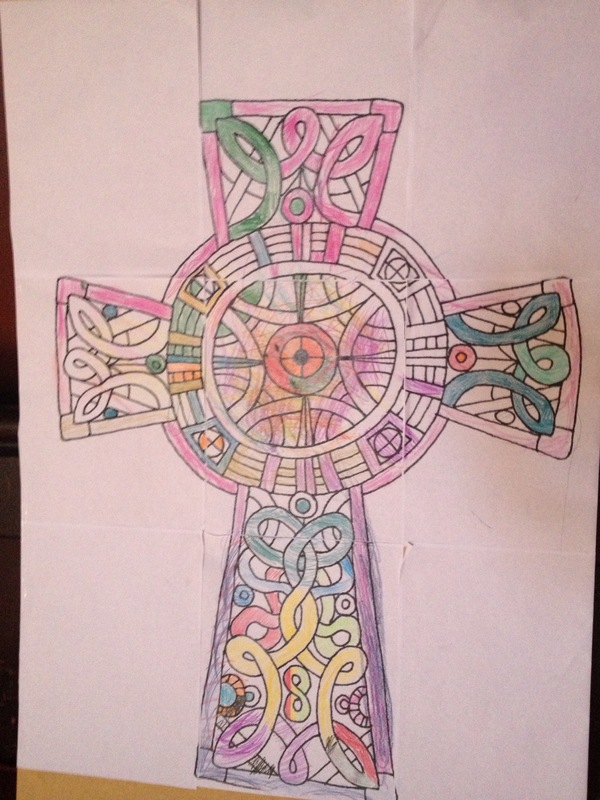 Below is the mandala they colored during worship. The act of singing is a natural way to praise God. Singing connects our heart and mind. Taize songs are repetitive short songs that are meant to be prayerfully sung. As the Taize songs (printed in the bulletin) are played, sing along. Notice in yourself any feelings as you sing. Let your singing be your song of praise. Choose a rope. As you hold the rope in your hand, consider what you seek forgiveness for. As these come to mind, make a knot in your rope. Continue this process until you have 4-5 knots in your rope. Go back to the first knot, holding the confession that knot represents. Hear God’s assurance that you are forgiven. You are loved. Continue the process for each knot. Take your prayer knots home as a reminder that you are forgiven. Take a rope and string beads in the order of the prayer below. 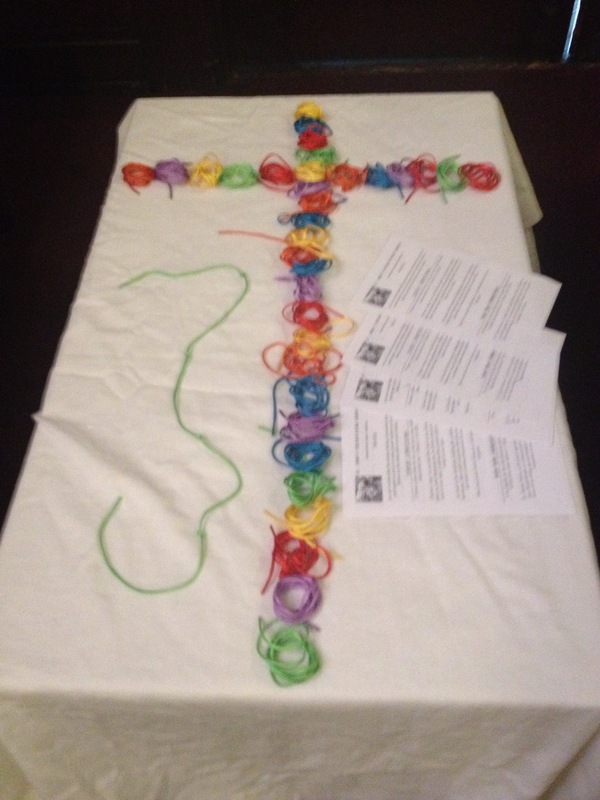 Take home this prayer sheet and use the bracelet to learn the Lord’s Prayer. Dr. Daniel Amen, a physician specializing in brain patterns, says that gratitude is a natural anti-depressant. 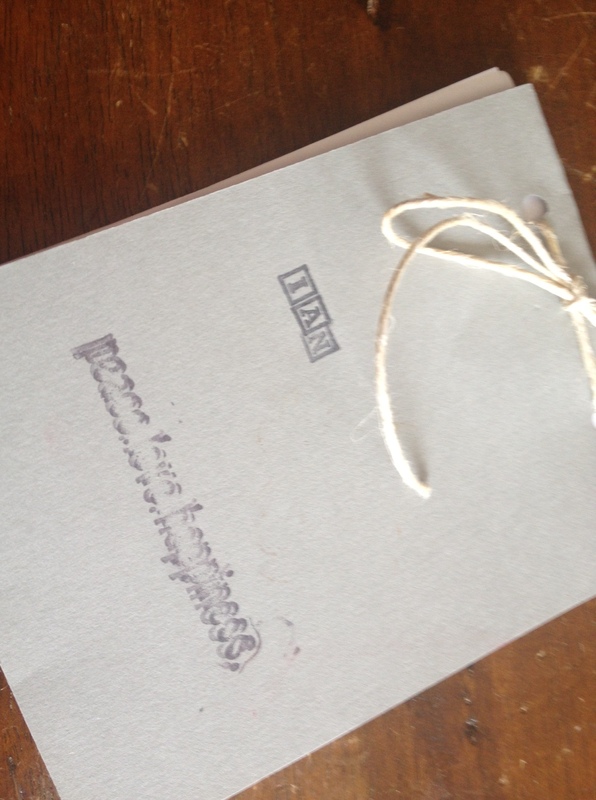 By writing down three things we are thankful for daily, our levels of happiness increases. Make a prayer journal using the supplies given. During this week, write 3 things you are grateful for each day. Notice how you feel throughout this week and write down on the last page any reflections on your experience. Take a moment to pause in silence. Feel God’s presence with you. What prayers do you have for God? Who is on your heart to pray for? Light a candle or candles as a symbol that Christ’s light shines around you and hears your prayers. am trying the sidewalk chalk as we speak, as a september 11th rememberance. . . we’ll see if folks add to it–great idea to invite passers-by to connect! i first tried it on the 10th anniversary of 9/11. It was a great way to give ppl an avenue to express their prayers and thoughts. Excellent ways to teach the Lord’s Prayer. I love this. Thank you. I preached on the Lord’s Prayer last week…one 2eek out of sync with RCL and will be introducing more contemplative prayer ides. Can I use these ideas, please? 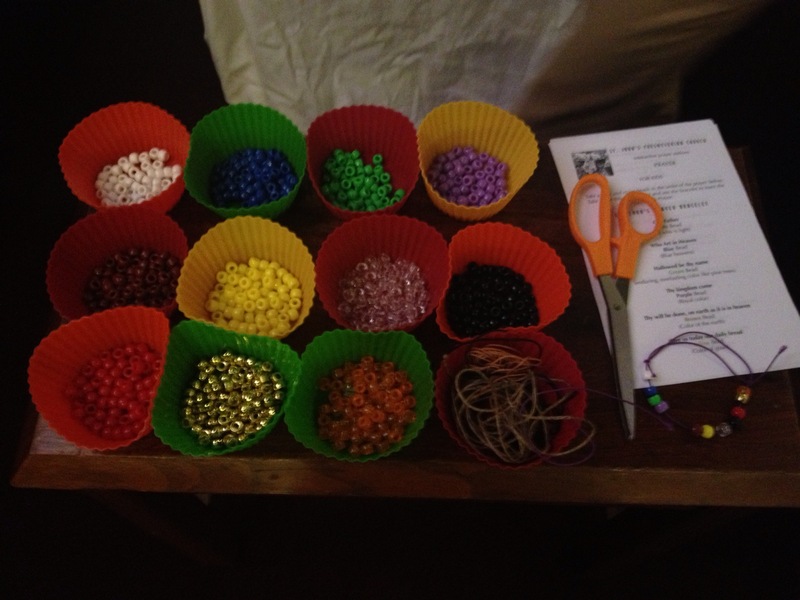 Thank you for sharing such beautiful, hands on ways, to express ourselves to God in prayer.